MANCHESTER, Sporting Alert – Eric Bailly has signed with Manchester United from Villarreal on a four-year transfer deal, the English Premier League club confirmed on Wednesday. On Tuesday, Sky Sports broke the news that Bailly passed a medical examination at Manchester United and was all set to make the switch from his La Liga club. On Wednesday the Red Devils confirmed that report, stating that the Ivory Coast International will make the switch to Old Trafford, subject to successfully obtaining a work permit. It is understood that his fee was in the area of £30m. His deal will keep him at Manchester United until 2020, with the option to extend for a further two years. “Eric is a young central defender with great natural talent,” Red Devils manager Jose Mourinho said on the club’s official website at www.manutd.com. “He has progressed well to date and has the potential to become one of the best around. The 22-year-old, who made 47 appearances for Villarreal since joining the Spanish club in January 2015, became the first summer capture for Mourinho, who replaced Louis van Gaal as the new manager last month. Sky Sports reported over the weekend that Barcelona, Manchester City and PSG were among the other clubs interested in signing Bailly, but the talented centre-back selected Old Trafford as his destination. “I want to progress to be the best that I can be and I believe working with Jose Mourinho will help me develop in the right way and at the right club. 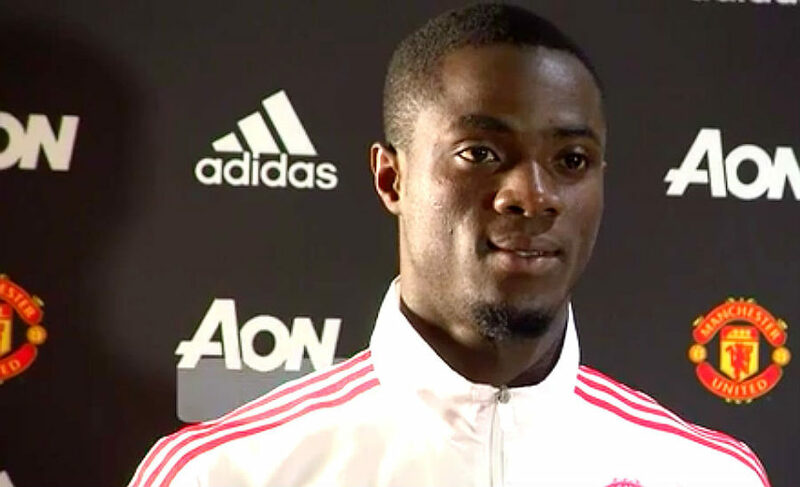 Internationally, Bailly has made 15 appearances for the Ivory Coast and was part of the 2015 Africa Cup of Nations-winning team.